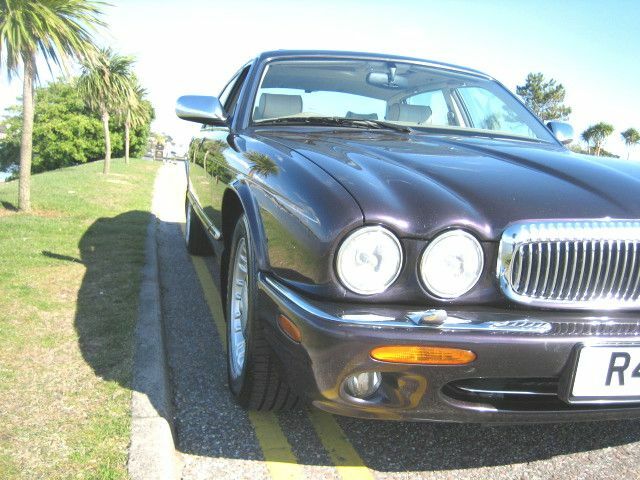 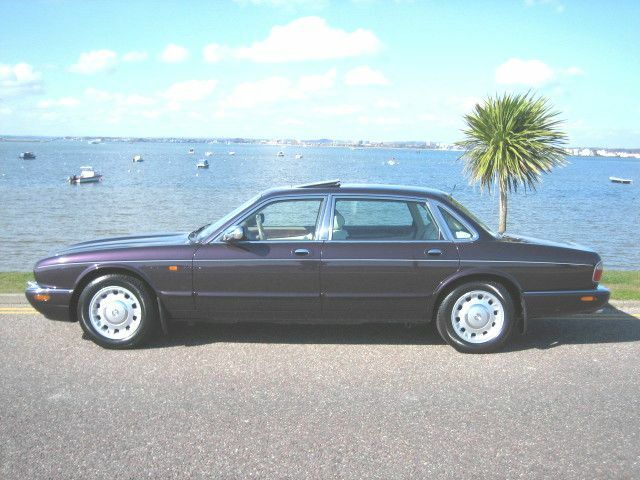 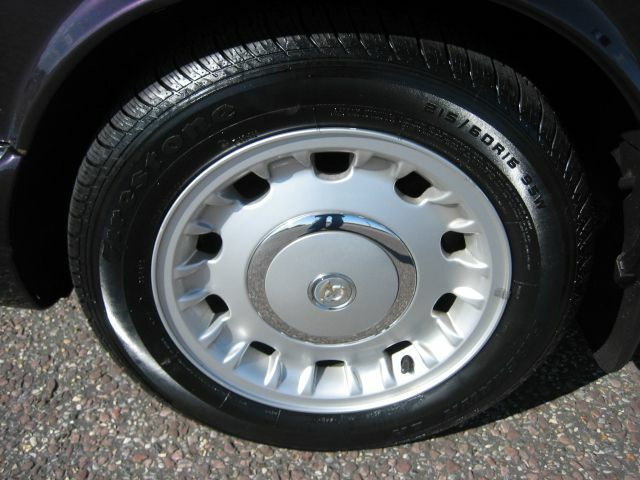 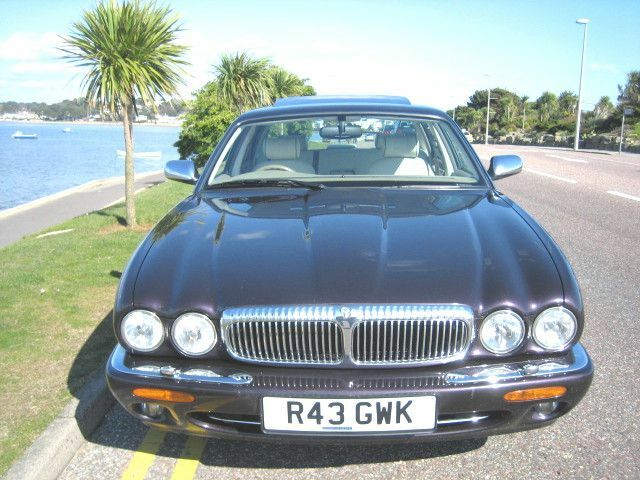 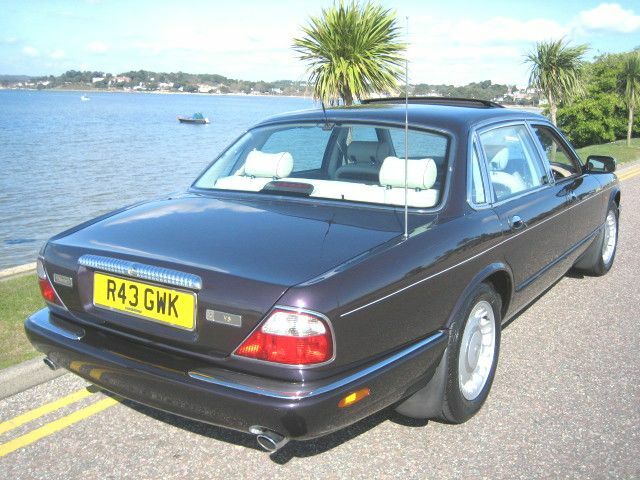 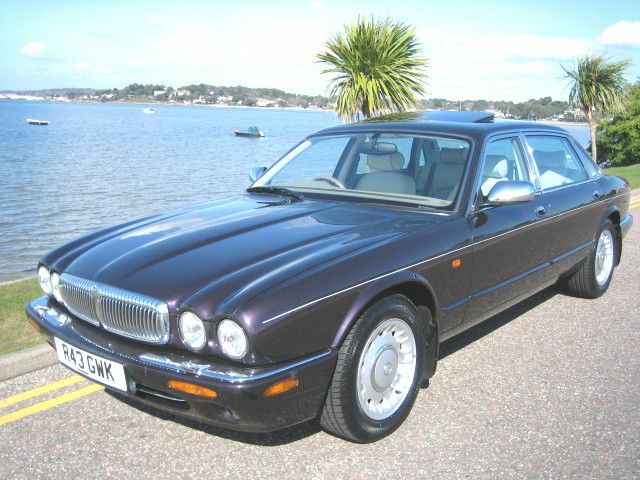 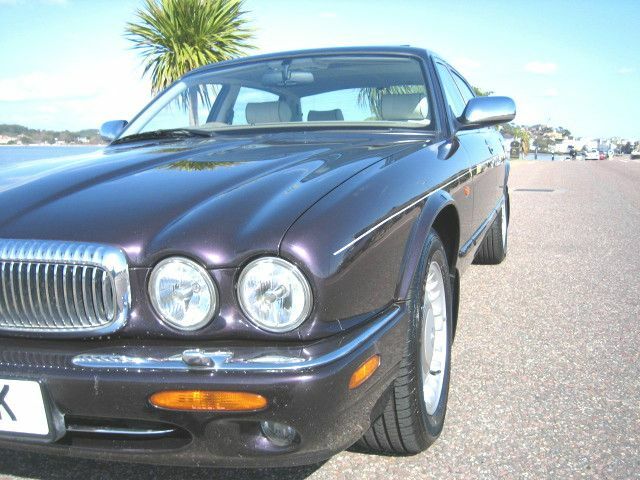 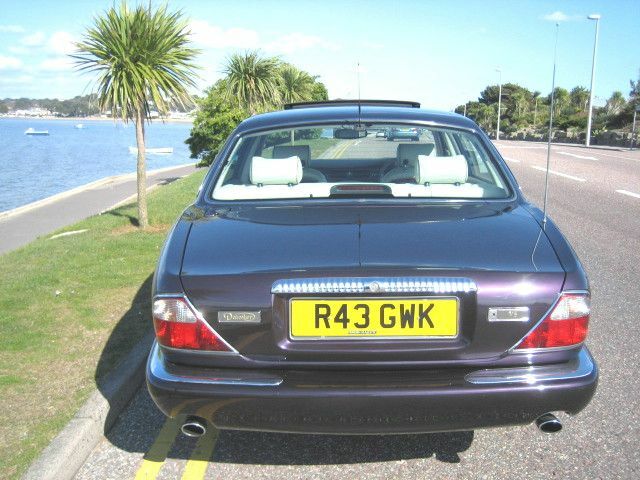 JAGUAR V8 4.0 V8 Sovereign, 4 Doors, Automatic, Saloon, Petrol, 1997 R Reg, 73,000 miles, Metallic Amerinth. 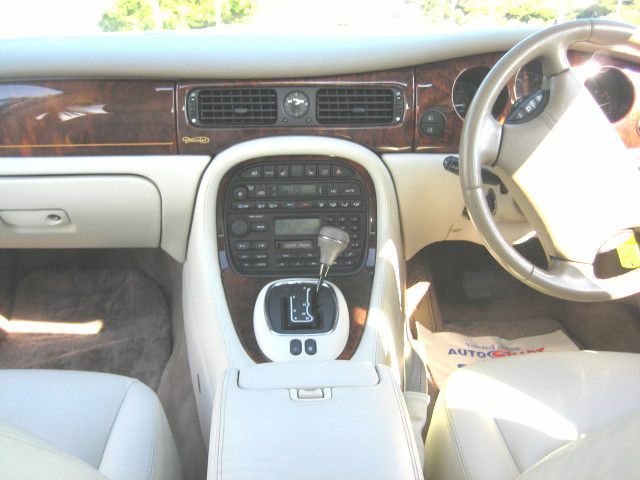 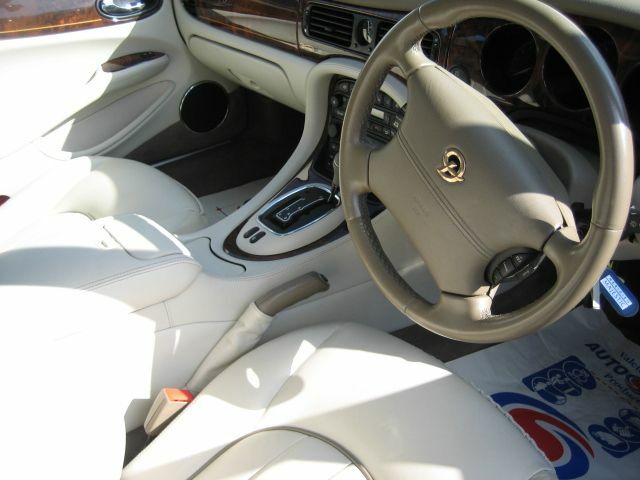 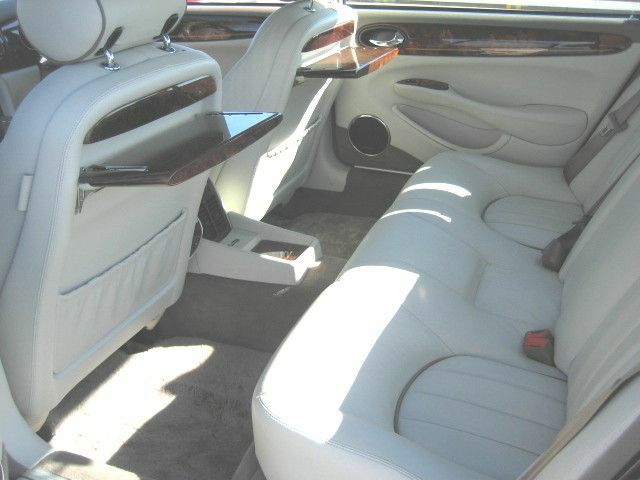 ABS, Adjustable seats, Adjustable steering column/wheel, Air conditioning, Alloy wheels, Anti theft system, CD Multichanger, Climate Control, Cruise control, Driver airbag, Electric mirrors, Electric windows, Electric sunroof, Foglights, Electrically adjustable seats, Front armrest, Head restraints, Headlight washers, Heated screen, Leather seats, Leather upholstery, Immobiliser, Locking wheel nuts, Multi function steering wheel, Power assisted steering, Rear armrest, Radio/Cassette, Rear headrests, Sunblind, Tinted glass, Traction control, Wood/wood effect trim. 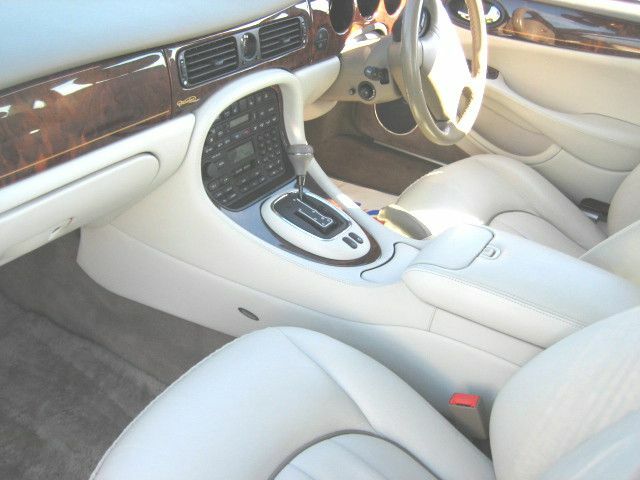 Insurance Group:18, Jaguar phone prep,Keyless entry,Rear picnic tables,Full Dove grey leather,All documentation inc: Service book containing 10 stamps,bill of sale,all previous MOT certificates,Radio and security codes,handbooks and manuals,Cost in excess of £53,000 when new,an incredible and exceptional condition car.